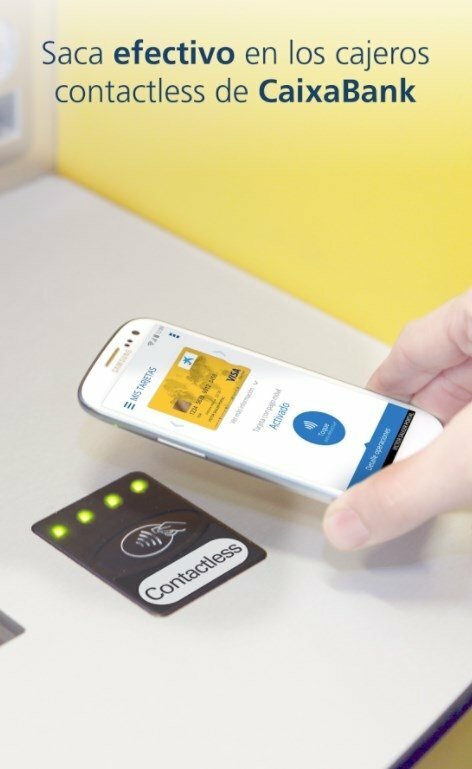 Contactless payment methods have become very popular since the proliferation of NFC chips on different smartphone models. 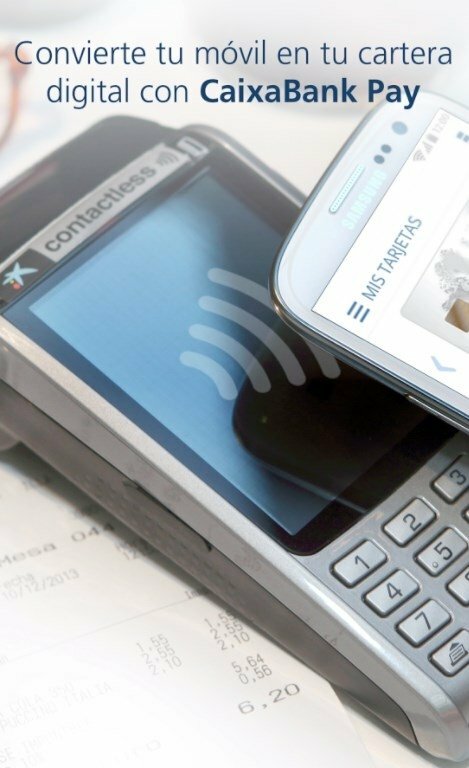 We've seen so on Android and iPhone with their different apps: Samsung Pay, Apple Pay, Google Pay... and each individual bank has also joined in developing their own apps to synchronize your credit cards and bank accounts in the same place. 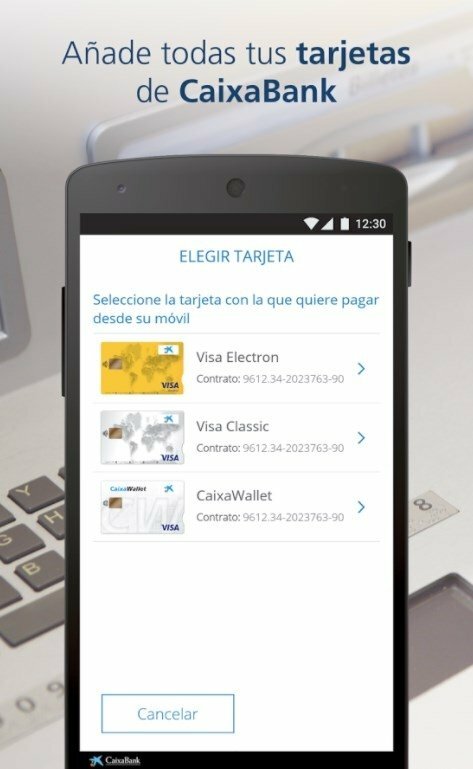 One of them is CaixaBank, the former La Caixa, which via CaixaBank Pay: Mobile payment allows you to turn your smartphone into a fast and safe payment method for physical stores that incorporate this technology. Very comfortable, without requiring to activate cards and without any similar problems. The application offers us different functions, including the management of all our bank cards, whether credit or debit, controlling all the transactions carried out. Furthermore, it also allows us to send money or request payments from particulars making it perfect to lend money to friends, share a bill, or any other situation that requires giving or receiving money. How does CaixaBank Pay work? Step 1: login with the same access data that you use for the Línea Abierta service. Step 2: choose the card you wish to use on your phone. Step 3: move your smartphone close to the PoS until you hear the sound that indicates that the payment has been confirmed. 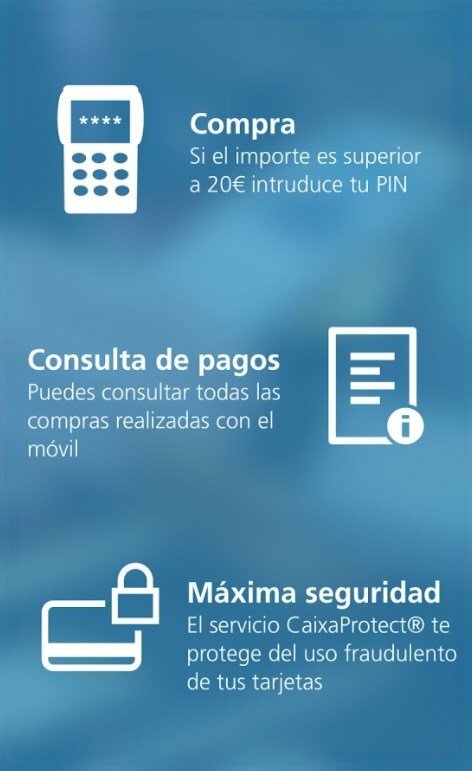 Step 4: input your PIN number to confirm the operation if the price is higher than 20€. Virtual coin: manage all your cards. Send and request money to and from particulars using Bizum. Withdraw money and pay contactlessly. Safe payments and transfers using the Masterpass service that takes care of guaranteeing banking operations at stores. 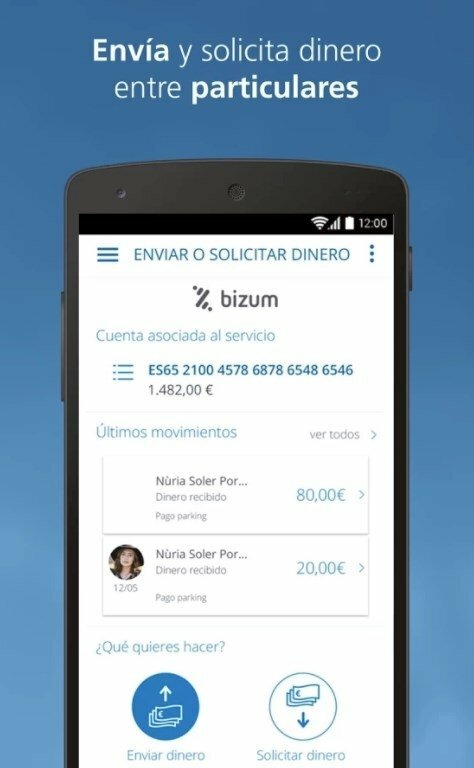 Download this app for free and take advantage of being a CaixaBank client to pay with your phone at any shop or restaurant.